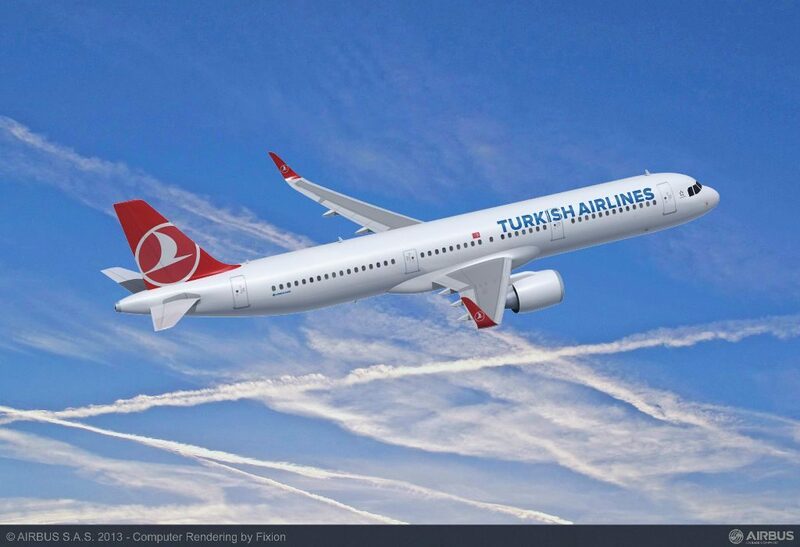 TURKISH AIRLINES has deferred deliveries of a host of narrowbody aircraft as it moves to counter a downturn in domestic air traffic. Announcing the action in a disclosure to the Borsa İstanbul Stock Exchange on October 7, the carrier revealed it is delaying 39 Boeing and Airbus jets from its outstanding commitments for 167 aircraft, which consists of 92 A321neos, 65 737 MAX 8s and 10 737 MAX 9s. The airline did not elaborate on which types will be affected by its decision, but confirmed it will now receive just ten of the 34 aircraft due in 2018, while 15 of the 92 narrowbodies planned for delivery in 2019 and 2020 have also been postponed. The carrier has, however, increased the number of airframes it will receive over the following three years with all outstanding orders now due to be fulfilled by 2023, a year later than planned. Turkish Airlines did not explain the move, though it has been struggling with weak demand for travel in the country in the wake of numerous terrorist attacks and a failed military coup, leading it to post a $644m loss for the first half this year. The downturn is also impacting other Turkish operators including SunExpress and Anadolujet, which have cancelled lease agreements with Gol Linhas Aéreas Inteligentes and BoraJet respectively, while Pegasus Airlines has made three of its aircraft available for charter.